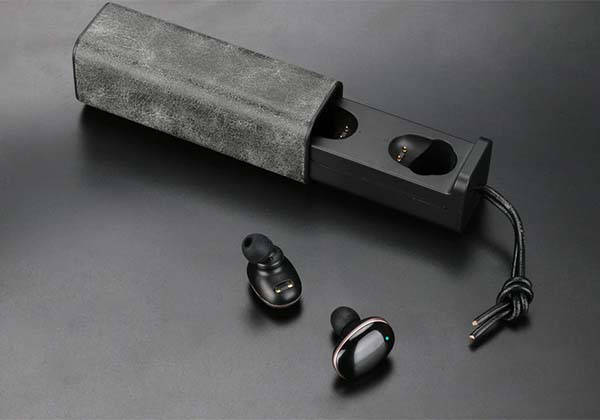 The Mugo Touch is a pair of budget-friendly, high-performance true wireless in-ear headphones. Each earbud measures 26.5 x 26.5 x 16.5mm. 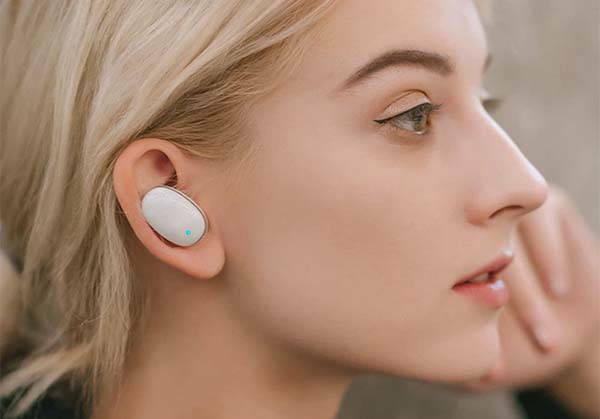 With completely cord-free design, the Mugo Touch lets you full immerse in your favorite music without any disturbance from wired connection, and the ultra compact and lightweight design allows you to effortlessly take the earbuds with you wherever you go. Meanwhile, the Mugo Touch is IPX5 rated to withstand your sweat and rain. The true wireless Bluetooth earbuds comes equipped with two 9.6mm double diagram structural vocal units in order to produce better tone quality and richer surround stereo audio. Built-in Realtek Bluetooth 5.0 chip provides stable and reliable wireless connection. Furthermore, built-in touch control chip lets you effortlessly control your playback or answer handsfree calls with integrated microphone, and you can also easily access to the voice assistant on your smartphone. 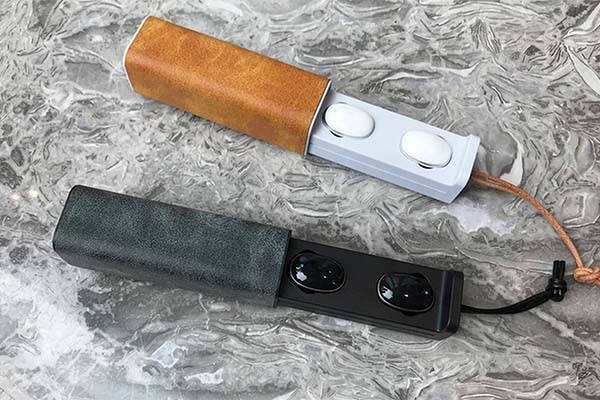 Moreover, a handcrafted charging case with leather cover not only delivers a stylish storage solution, but also provides over 12 hours of additional playtime.In addition, a full single charge allows the earbuds to work up to 3 hours. The team behind Mugo Touch is raising fund for the product on Kickstarter. We can pledge $39 to preorder the true wireless Bluetooth earbuds. It will be shipped in July 2019.